A 16-year-old Kolkata boy Shouryya Ray, who arrived Germany 4 years ago, surprised the world by solving two fundamental particle dynamics theories which physicists could calculate only by using powerful computers. Hundreds and thousands of geniuses have already tried their hands and brains on it and Shouryya Ray is the first ever person to have succeeded with flying colors. 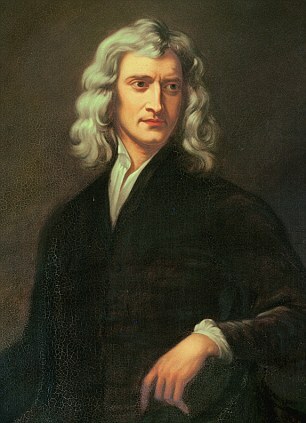 His solutions will now enable scientists to calculate the flight path of a thrown ball and how it will exactly hit and bounce off a wall for which they had been waiting for more than 350 years. Shouryya Ray’s journey of solving the maths puzzles started when he heard that the 350 years old puzzle was unsolvable from professors of Dresden University during a school trip. His reaction was “Why not?” “I didn’t believe there couldn’t be a solution” he added and the next what he did, all at the age 16, is history. He is the son of an engineer who discovered his son’s exceptional intellect after testing his brain with complicated arithmetic problems. What can we learn from Shouryya Ray? His accomplishment is greatest which will lead scientist to solve some of the biggest unsolved questions of our time; however, he desires to stay humble and little. He says ‘I’m no genius’ and credits his achievement to ‘hard work in right direction. Be ready to learn anything. When he arrived Germany at the age of 12, he had no prior knowledge of German but today he is fluent in the language. Don’t believe in things simply because you are told ‘it is not possible’ by any genius, ask question to yourself and see what answer you receive. Shouryya Ray could accomplish the most difficult task because of the question ‘Why not’ which he posed to himself.